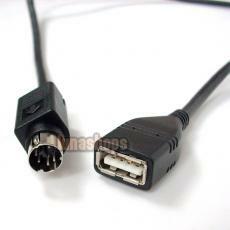 Tips: This cable is not a usual ps/2 to usb cable. 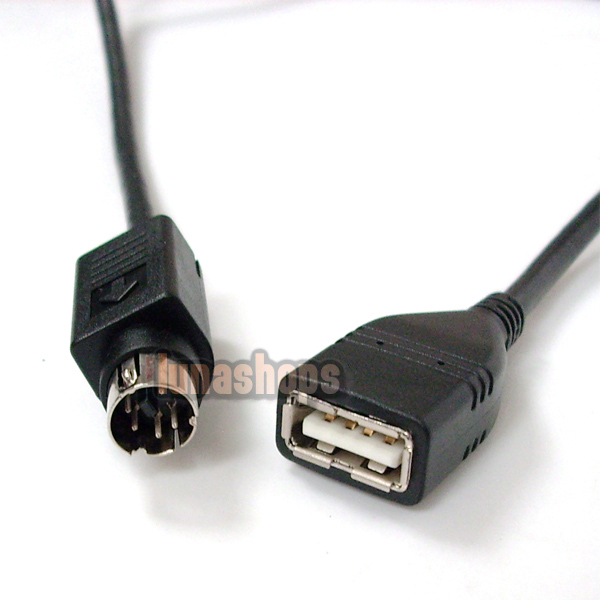 It is a special "5 pins" PS/2 Male port, As you can see from the image. 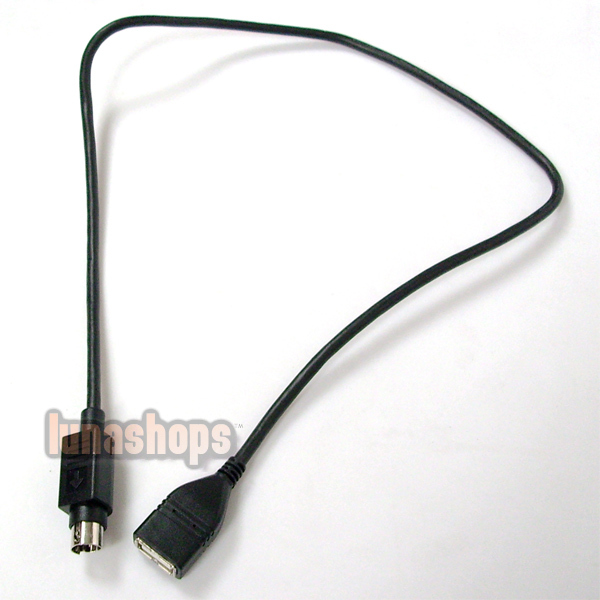 I try to tested it on a normal pc but it seem to be not work, So this cable maybe work for special pc or other device. If you don't know where this cable can work pls don't buy, we will not offer you the refund or send you the replacement, if you tell us the cable can not work on your device. Pls pay attention to this matter, Sorry for the inconviniece.